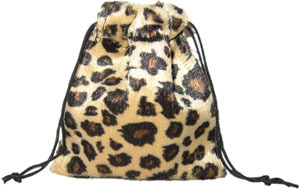 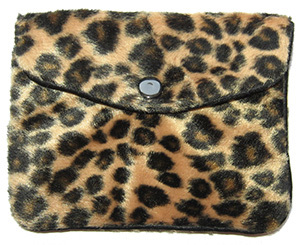 It is made from faux fur fabric,with satin lining inside,and leopard pattern outside. 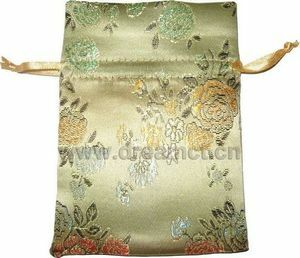 Other similiar patterns can be provided. 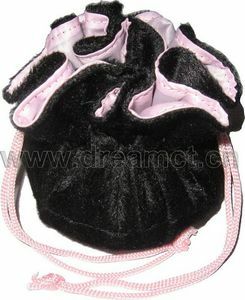 We can produce any size. 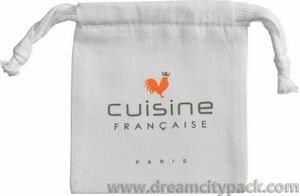 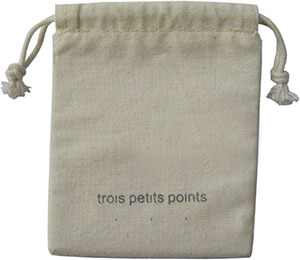 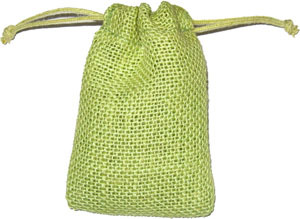 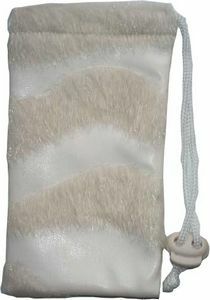 It's with corded drawstring,very popular for gifts, favors, parties, jewelry, candles, soaps, salts, and much more.